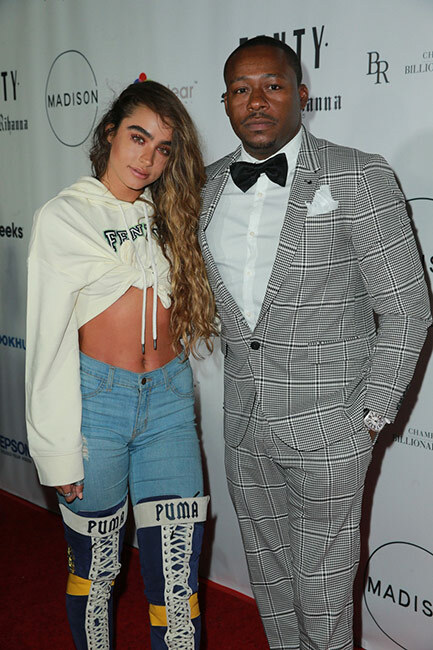 Home Entertainment ENTERTAINMENT CELEBRITIES Sommer Ray Hosts FENTY PUMA Line in Beverly Hills! Last night, celebrities, influencers, TV personalities, fashion lovers, and pop culture enthusiasts all gathered at Madison Style boutique in Beverly Hills for the exclusive west coast introduction to the launch of FENTY PUMA by Rihanna’s Autumn/Winter 2017 Collection! The incredible event was hosted by Influencer Sommer Ray. Guests sipped on sponsored champagne from Billionaire’s Row to beats spun by Nathalie Paris and DJ Rupp and a special performance by Australian pop star Katja Glieson. Partner TruClear Global transformed the Madison boutique’s large glass windows into a “digital canvas” by projecting live video footage from the event onto the windows. 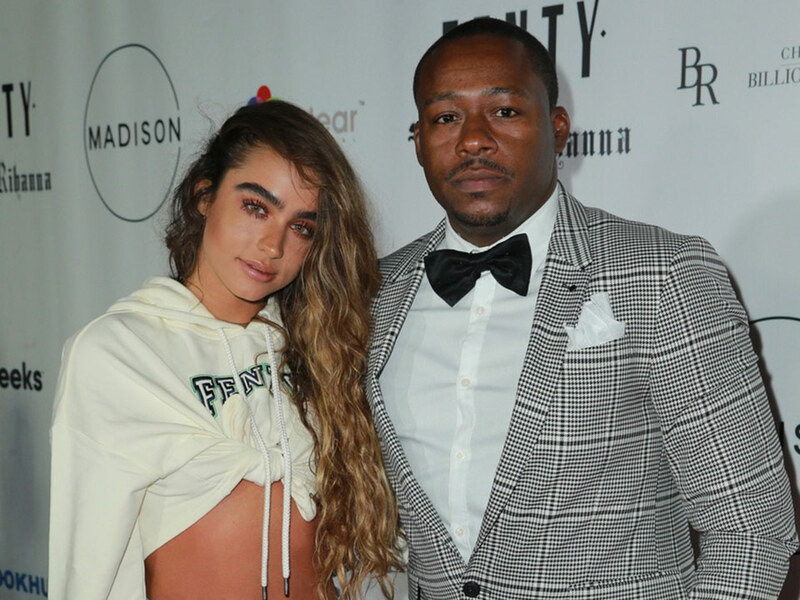 Celebrity Attendees included Sommer Ray (Influencer), Nicole Williams (WAGS), Shantel Jackson (E! The Platinum Life), Alexis Knapp (Pitch Perfect), Laura Govan (Basketball Wives), Asiah Collins (E! The Platinum Life), Melia Kreiling (The Last Tycoon), Katja Glieson (Singer), Sasha Gates (WAGS), Eoin Macken (The Night Shift), Naomi Grossman (American Horror Story Franchise), Ali Levine (Stylist), Mandy Jiroux (Singer), Nathalie Paris (Singer), DJ Rupp (DJ), Veronika Obeng (Second Wives Club), Eva Gutowski (Youtube Star), Lindsey Pelas (Model), Ashlee Lina (What Happens at the Abbey), , Blake Cooper Griffin (Love is All You Need), Matthew Postlethwaite (Peaky Blinders), Nick Marini (Hit The Road), Kelly Washington (Trafficked), JR Lemon (The Night Shift), Robert Bailey, Jr. (The Night Shift), Taz Saunders (Photographer), Valentino Mitaj (Singer), Marisa Saks (Millionaire Matchmaker).